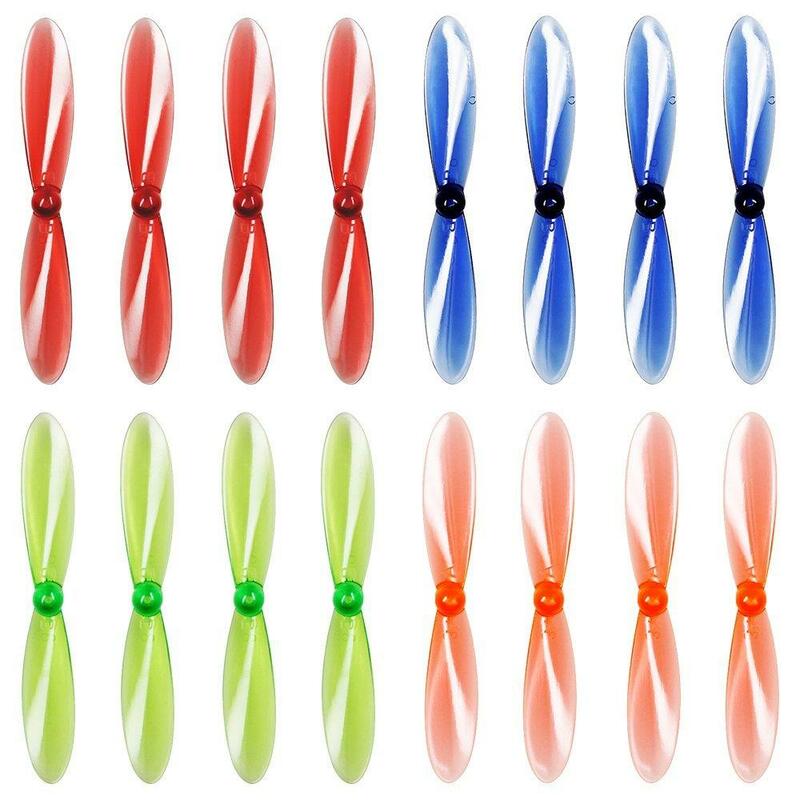 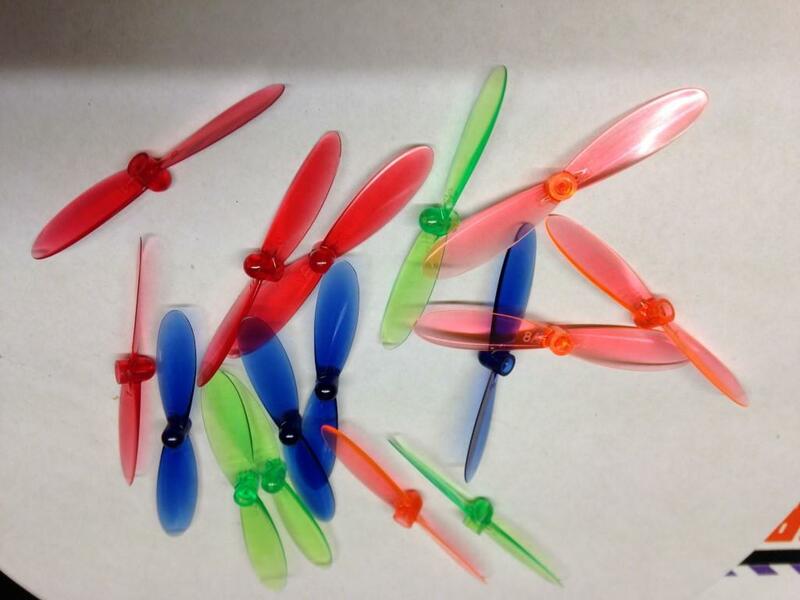 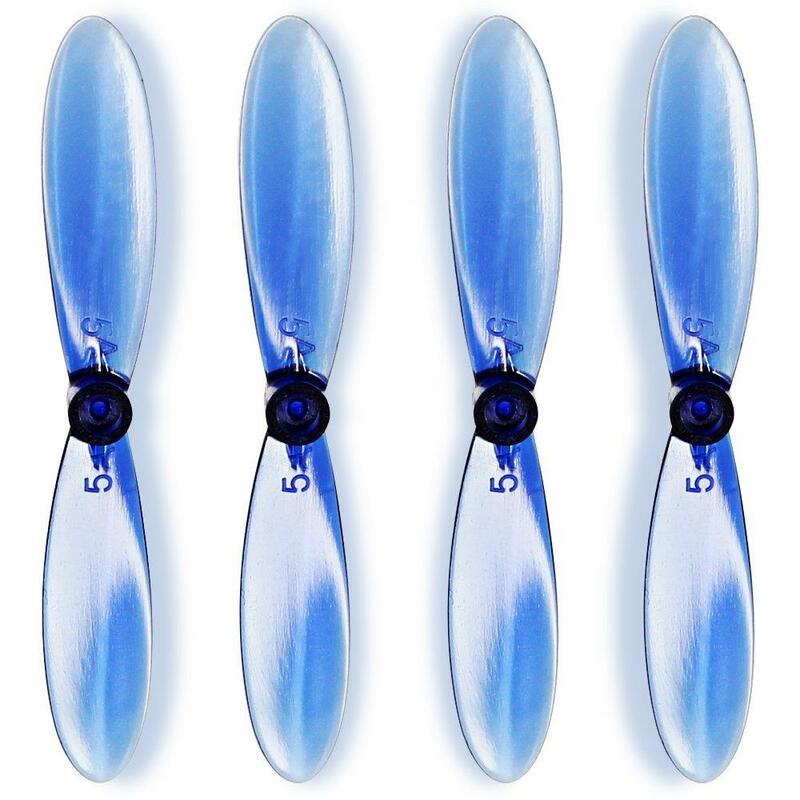 Replacement propellers for your Hubsan. 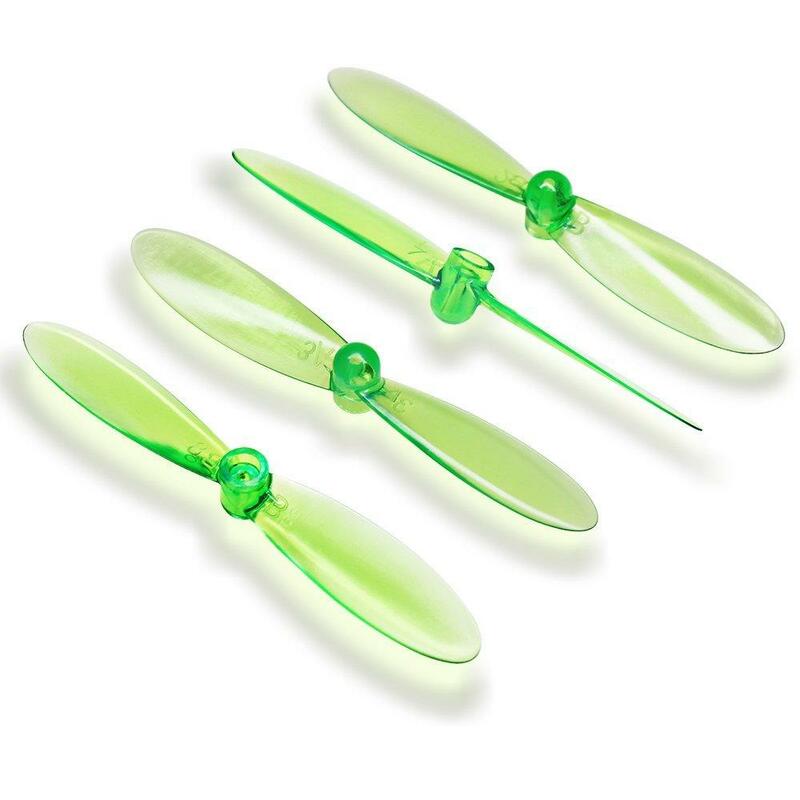 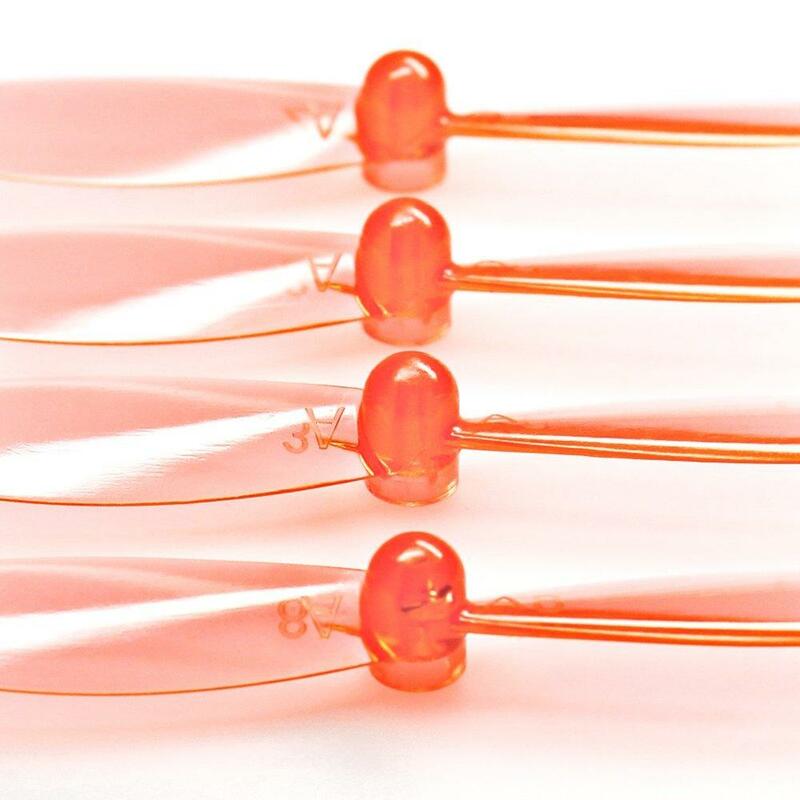 These clear propellers are the classic fit for lift and durability for Micro quads like the awesome Speck 80 and will keep your view as clear as possible and add some Bling to your Quad. 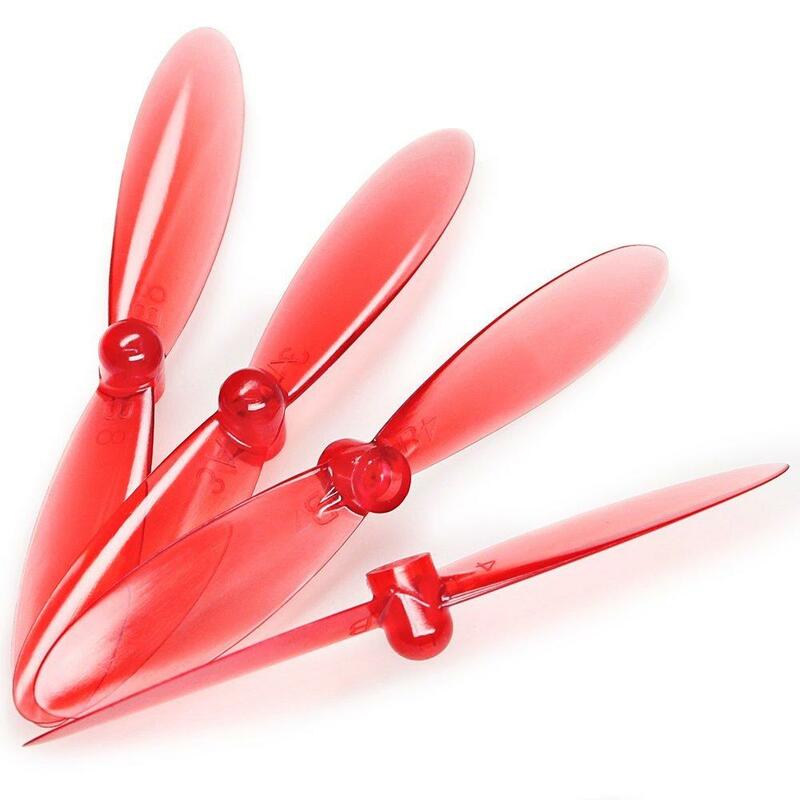 They are the same as Stock Hubsan Props but in colour.